Looking for a Rental in Clovis, NM Portales, NM or Cannon AFB area? We are here to Help. As a service to you we have created this page of links to help you in your search. 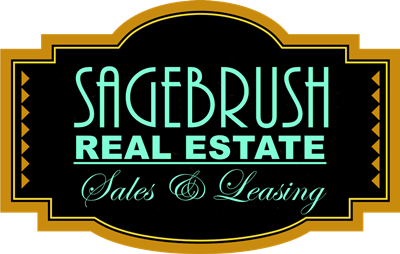 We also offer complete brokerage and management services to area property owners.